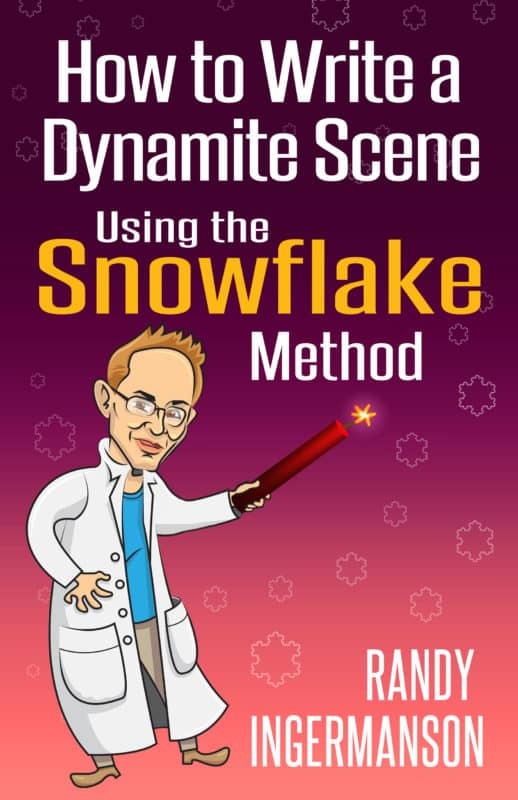 Advanced Fiction Writing, By Randy Ingermanson, The "Snowflake Guy"
Are You Dreaming of Writing A Novel … Someday? Feel free to browse around my site and see what’s here. Almost everything is free. 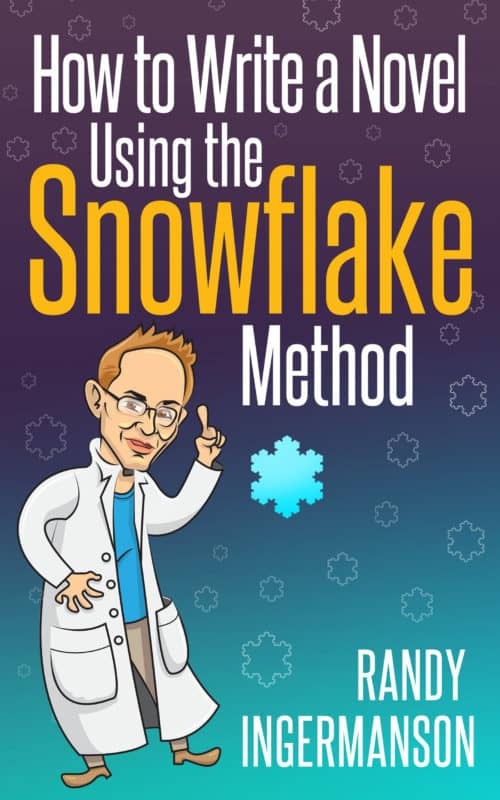 The Snowflake Method: A wildly popular method of designing your novel before you write it. Writing the Perfect Scene: The two things you must know to write a scene. Freshman, Sophomore, Junior, Author! Do you know where you are on the road to publication? Advanced Fiction Writing Blog: Read what I’m thinking about today. Advanced Fiction Writing E-zine: My free monthly electronic magazine, read by more than 14,000 writers, editors, and agents. Why is there so much free stuff here? Is there a catch? Am I selling something? No, there’s no catch. I’m a teacher. Teachers teach. We just can’t help ourselves. My mission is to create great fiction writers. I’ve been teaching for a long time, but I don’t love traveling. A web site lets me teach from home. Yes, I have a few products for sale, but I prefer to sell them only to my enthusiastic fans. I have enough of those that I don’t have to do a hard sell to you. You’re welcome to browse this site and never buy a blessed thing. I’m constantly trying to figure out how to make this website better. I’ve created a short survey that you can use to tell me about yourself and how I can help you learn the craft of fiction writing.